Stephen Cope tells fascinating stories from participating teachers of how the long-term practice of the ancient art of yoga and meditation has changed their lives and perspectives. 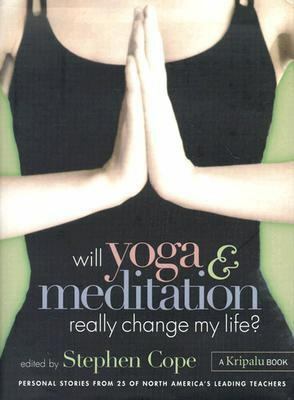 Cope's previous title is 'Yoga and the Quest for the True Self'.Cope, Stephen is the author of 'Will Yoga & Meditation Really Change My Life? Personal Stories from America's Leading Teachers', published 2003 under ISBN 9781580175098 and ISBN 1580175090.